Fixed crash when entering new Configuration system for Android 3+ devices. Deeply sorry for any inconvenience. overwrite dialog – new option "Ovewrite older"
if u choose wallpaper NONE then background color in Theme dialog OR in Configuration – item "Background color(wallpaper:NONE)"
bugfix – crash in devices prior ICS when showing file properties – credits for reporting goes to Alex! simple mode – just type simple word eg. "linux"
clever mode – in this mode u can use 1 or more wildcards eg. "*linux*;*unix*"
toolbar buttons in czech transl. I created new sister application to MKCommander (MKC) called MKCommander HD (MKC HD). What's difference? Mostly in memory limits! MKC HD can use up to 128MB of RAM (on rooted phones even more), so opening huge jpeg (eg. 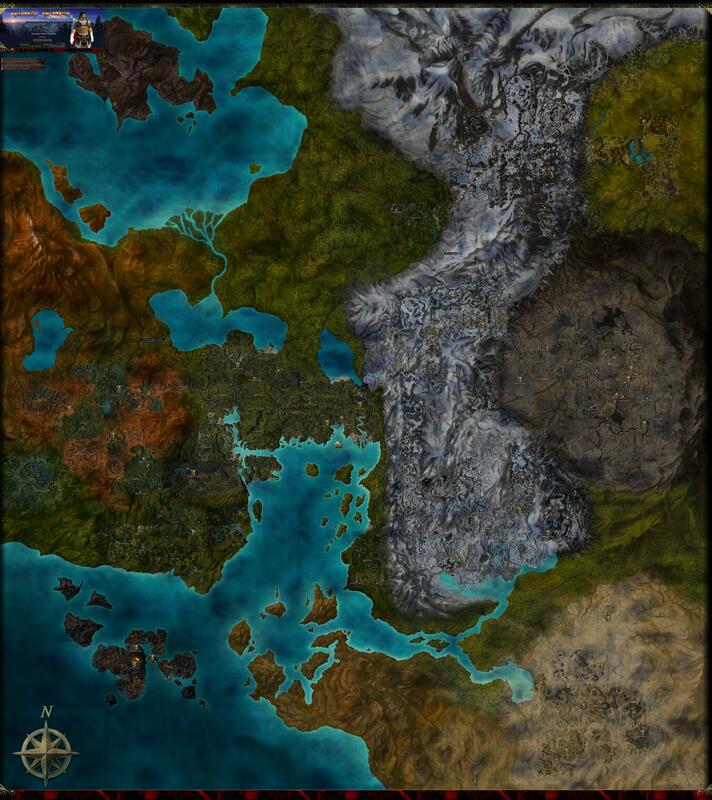 Map of Tyria) in full resolution is no problemo. NOTE: I dont have any rooted phone to verify this functionality on….any feedback is highly welcome! from now on u can calculate directory's size in ZIP. Storage Analysis menu item moved to Tools… User can place it to toolbar for quickiest access. added ZIP support – u can browse ZIP archives (incl. picture preview), ImageViewer can browse/view pictures in ZIP archives; NOTE: Android natively supports only unencrypted ZIP archives. For encrypted archives try to look at the Market for 3rd party app. This entry was posted in Android, mkc, mkcommander and tagged developement, history, mkc, MKCommander.